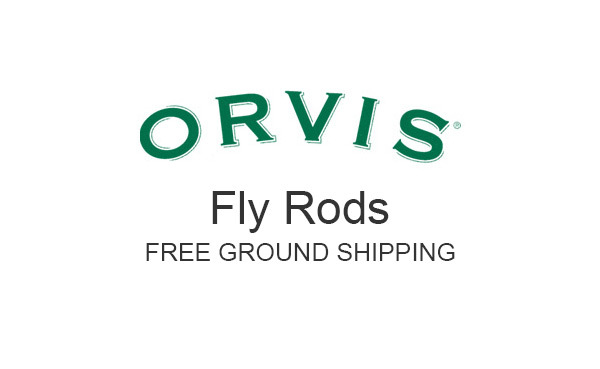 Orvis is one of the oldest fly rod companies, still in existence, in America, and their fly fishing rods have been sold by us for many years. Orvis offers some of the nicest and most expensive fly rods made, and some using older technology that are much less expensive. We consider Orvis to be a “value based” company.